There are Christians who still cannot believe that the works of Jesus are complete and finished. They are trying to complete a completed work, finish a finished work and defeat a defeated devil. There are believers who are always trying to earn God’s favor and blessings. They are not resting in who they are and what Jesus has done for them. Remember, “For whom He foreknew, He also predestined to be conformed to the image (exact likeness) of His Son, that He might be the firstborn among many brethren.” (Romans 8:29). We are the exact likeness of Jesus and we are righteous with God’s righteousness through Jesus (2 Corinthians 5:21). “For all the promises of God in Him are Yes, and in Him Amen ...” (2 Corinthians 1:20). 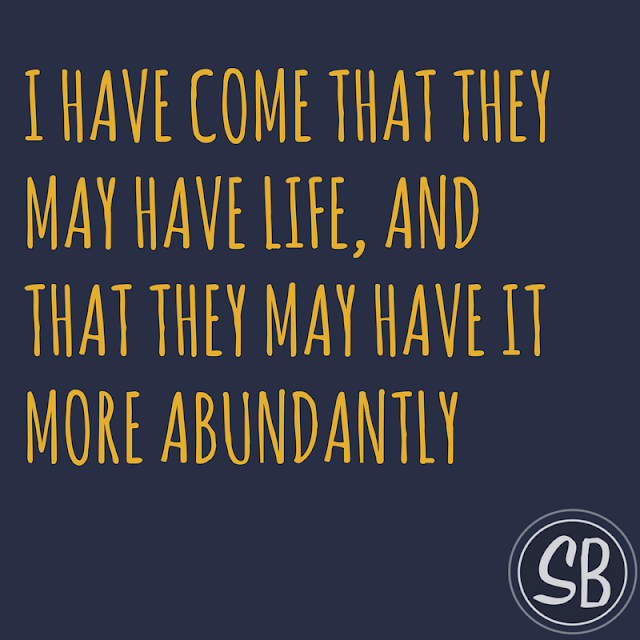 “I have come that they may have life, and that they may have it more abundantly.” (John 10:10). All his promises to us are yes. We do not have to beg him to bless us or earn his promises. He came that we could have life abundant, to the full, till it overflows. No reason to work for his grace, it’s a free gift. So the only laboring you are to do is to labor to rest! Rest and believe that the work is done and that you are in Him and favored. Believe that life abundant is yours and that you are righteous and have the exact likeness of Jesus. Believe the Word!